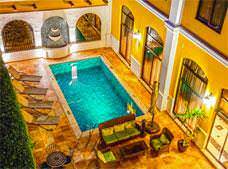 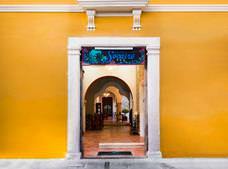 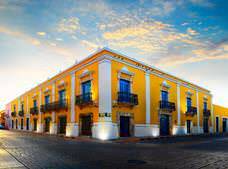 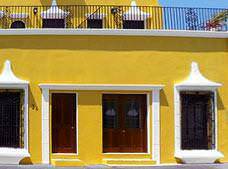 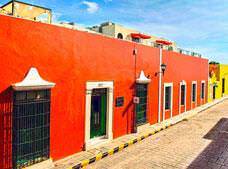 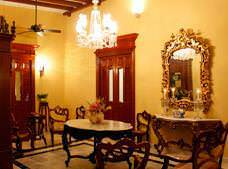 Hotel Plaza Colonial is a fantastic accommodation option in the historic center of beautiful Campeche, a city classified as a World Heritage Site by UNESCO in 1999. 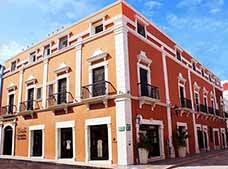 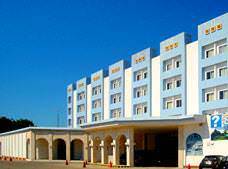 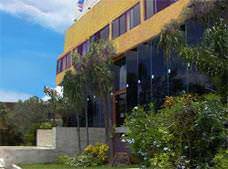 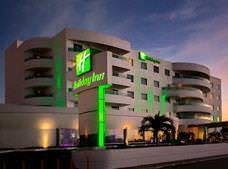 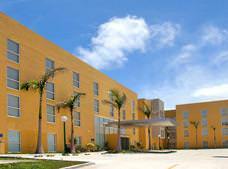 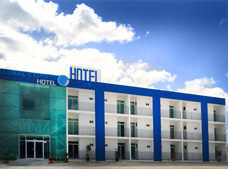 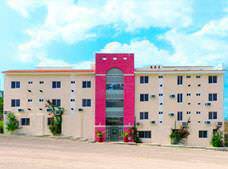 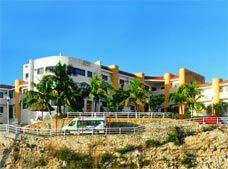 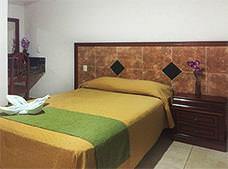 Gamma de Fiesta Inn Campeche Malecon is a well-located hotel in the heart of Campeche offering convenient facilities and spacious guestrooms. 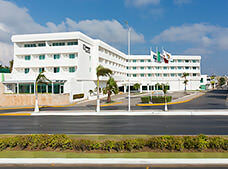 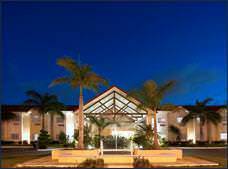 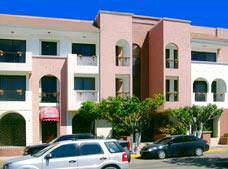 Hotel Global Express is a strategically located Escarcega hotel within easy reach of popular archeological sites offering affordable rates and essential facilities. 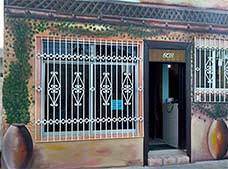 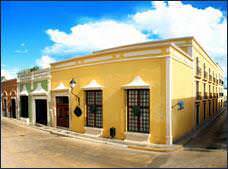 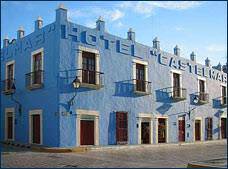 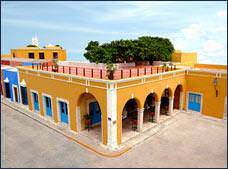 * Rates for booking hotels in Campeche listed in Mexican Pesos based on the cheapest average cost (Before taxes) per night.